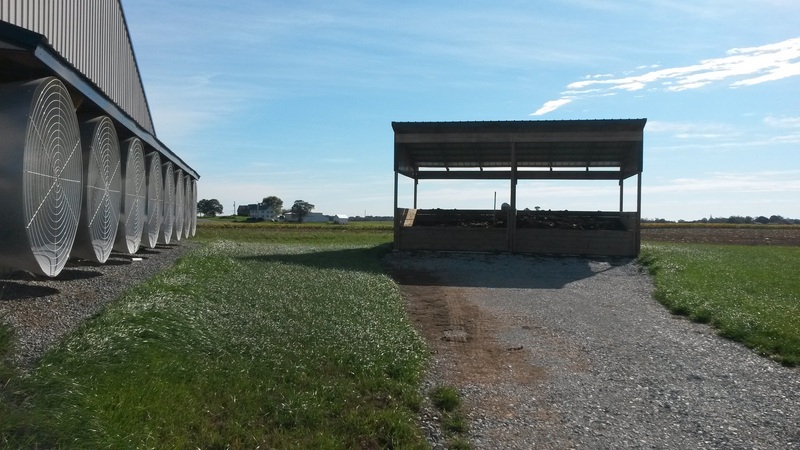 Quarryville, PA, East Drumore Township, Lancaster County, Pennsylvania. 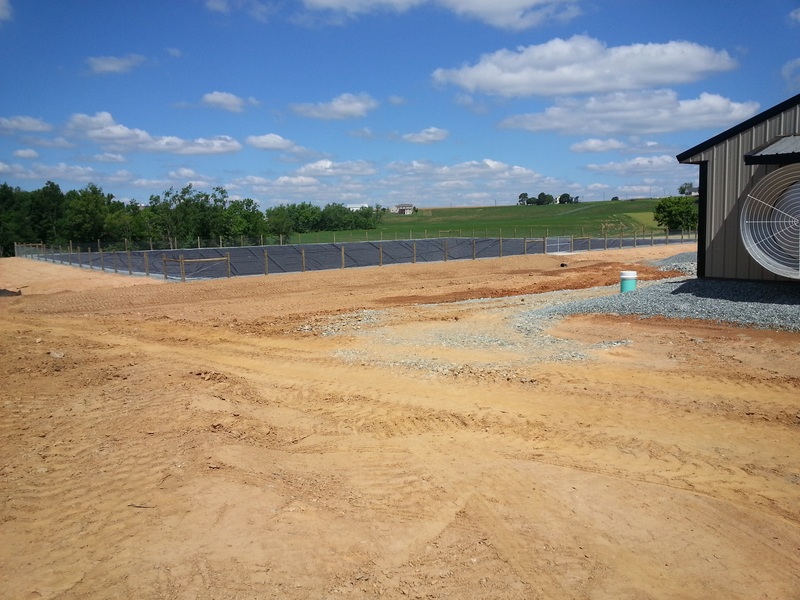 Red Barn completed all the necessary permitting for a client in Quarryville, PA to build a duck operation on his grandfather’s property in East Drumore Township, Lancaster County, Pennsylvania. 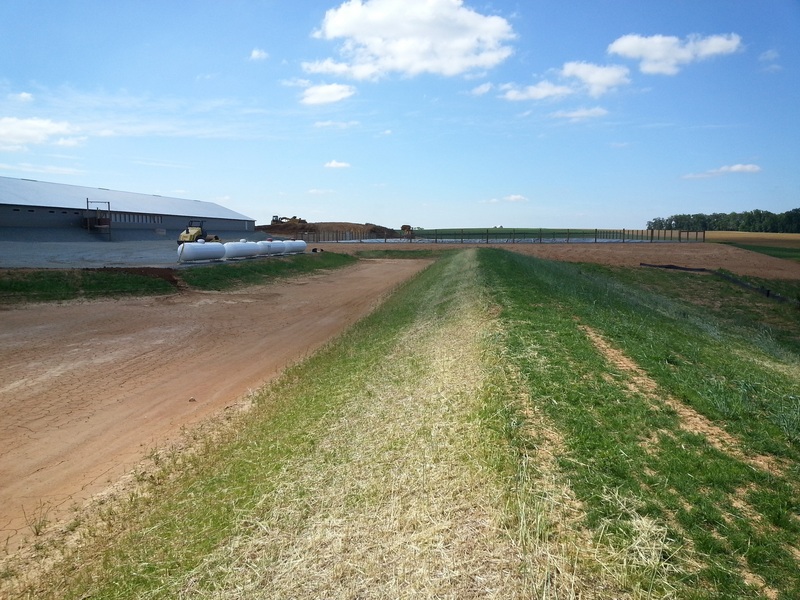 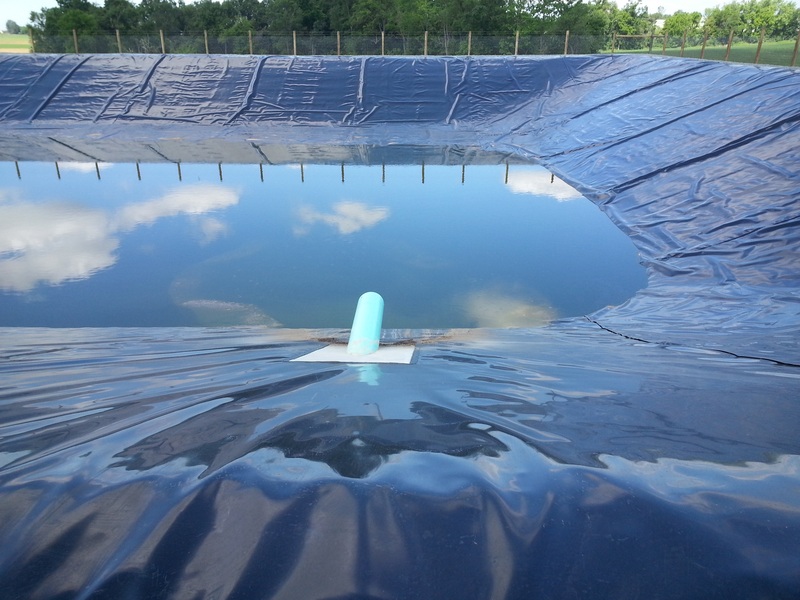 The duck operation consisted of a 63’ x 644’ duck barn, a 145’ x 205’ x 12’ deep HDPE-lined manure storage, gravel driveway and turnaround areas, and stormwater management controls. 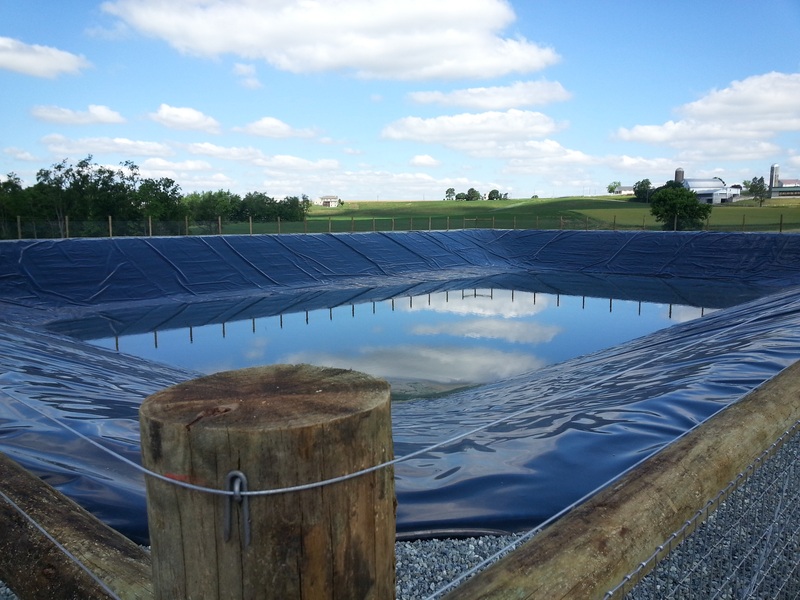 Red Barn wrote plans for stormwater management controls in accordance with the East Drumore Township Subdivision and Land Development Ordinance and the DEP NPDES stormwater management requirements. 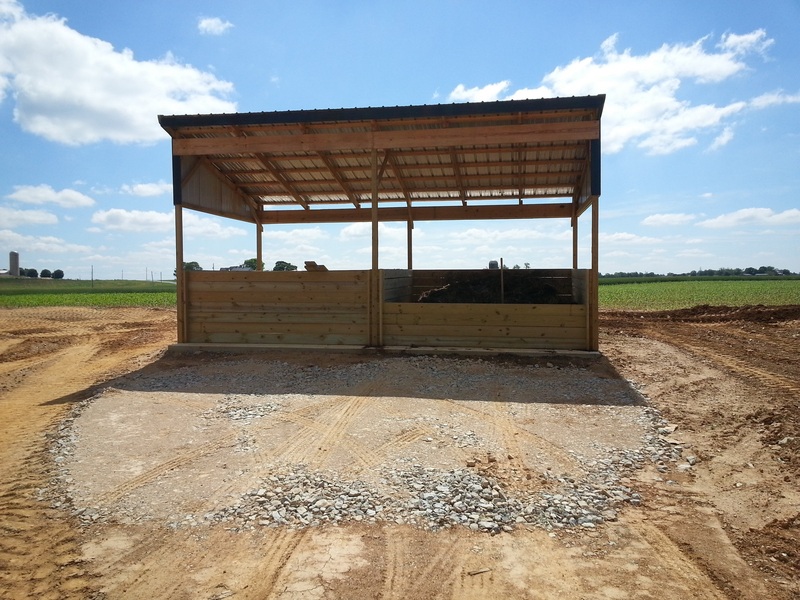 (1) A rock construction entrance will be installed at the entrance to the disturbed area. 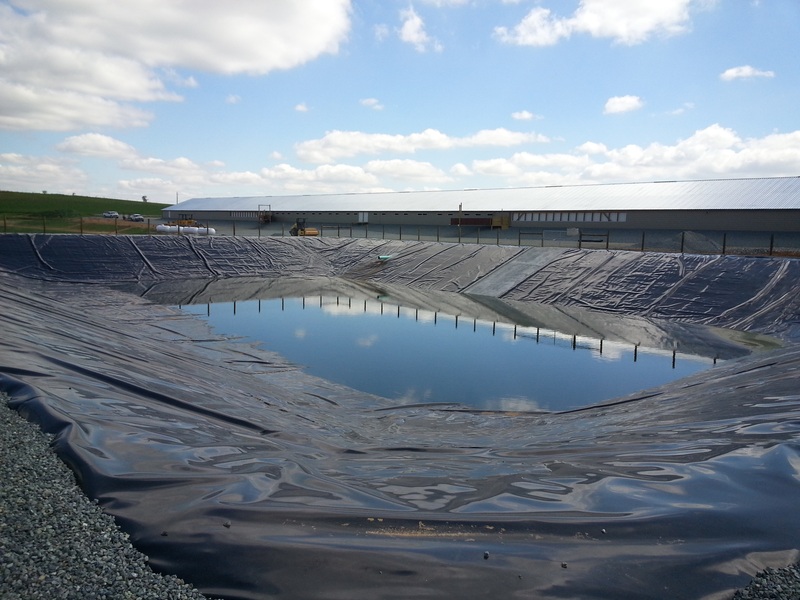 (2) A clean water diversion berm will divert upslope runoff around the disturbed area. 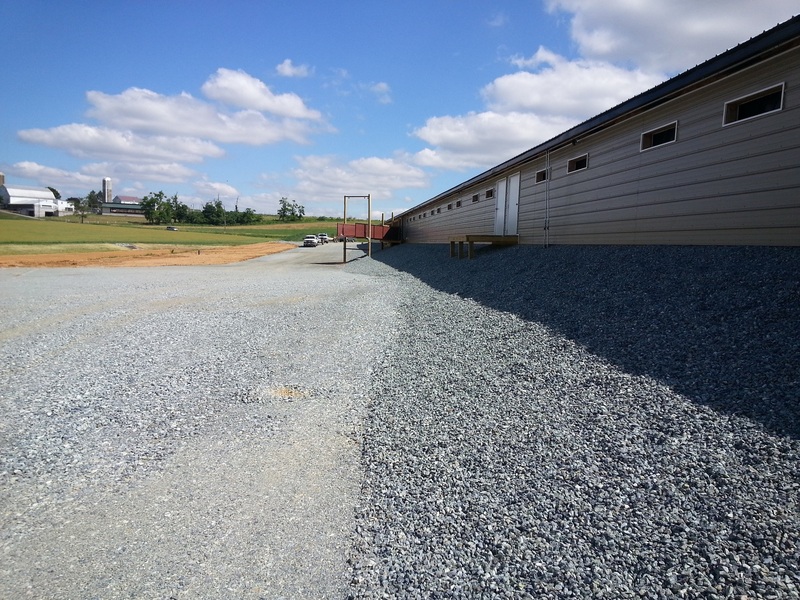 (3) Swales and diversion berms will be lined with erosion control matting and permanently stabilized. 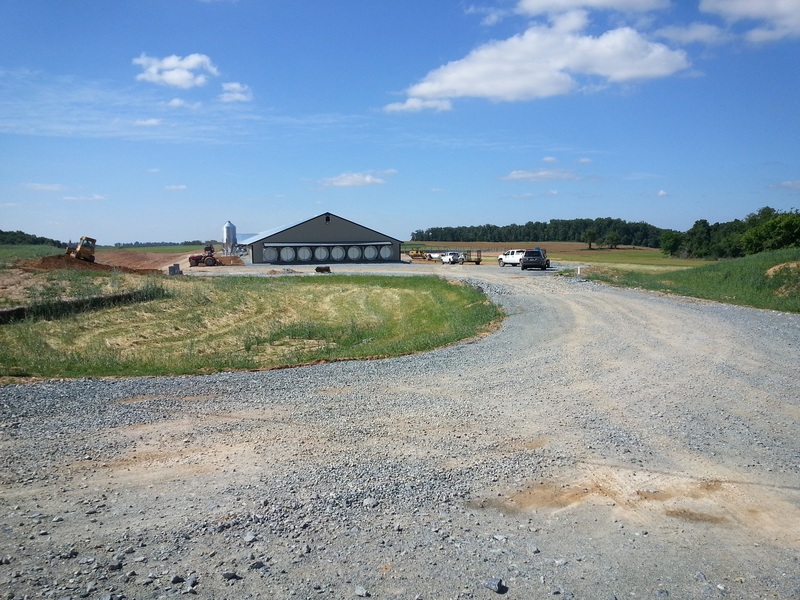 (4) Permanent seeding will be used to stabilize all disturbed areas which will not be stabilized with gravel. 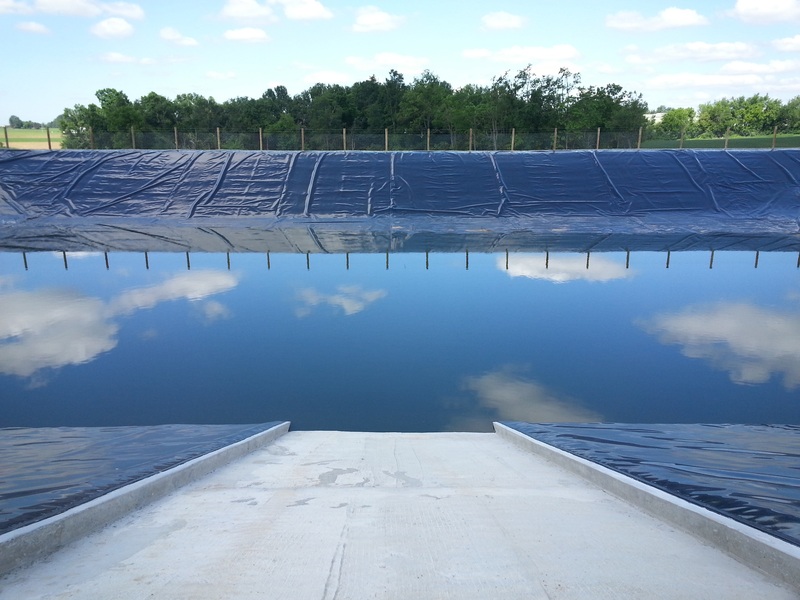 (5) Sediment traps and silt fence with a minimum 50’ wide vegetated filter strip below will be used to filter sediment-laden runoff before leaving the site.